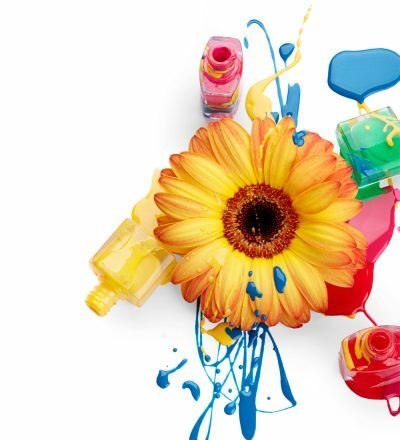 We offer more than just nail services. 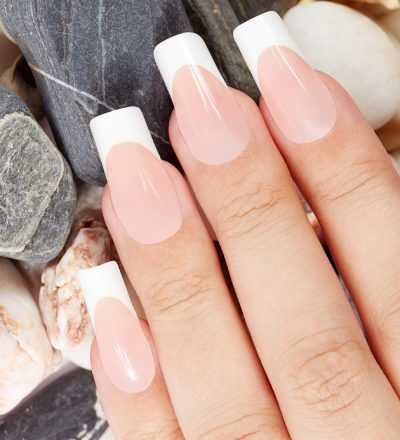 This service includes proper shaping of your nails and grooming your cuticles. 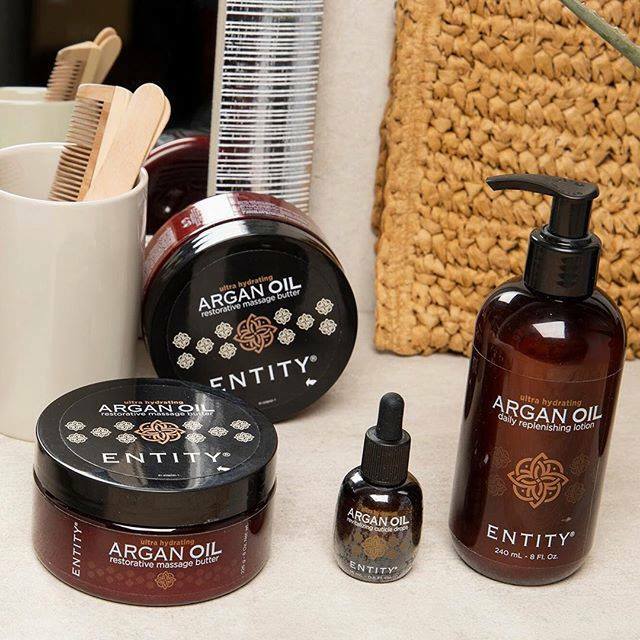 A personalized massage with advanced products leaving your skin noticeably smoother. Finishing with your choice of polish. Softening your hands using a gentle exfoliant to remove dry skin cells all the while shaping your nails and grooming your cuticles. Follow with a relaxing massage using advanced products from the hand to the elbow that will moisturize your skin. Finally immerse your hands into Keratin Gloves for extra hydration. Finishing with your choice of a polish. 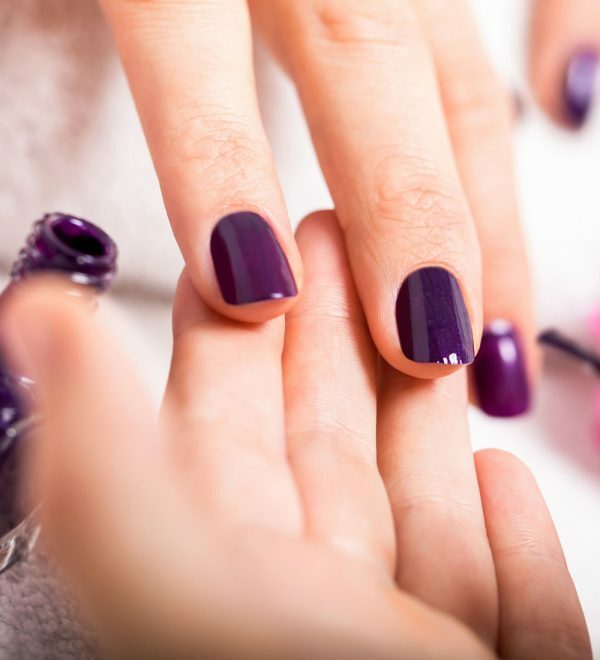 Your nails and cuticles are groomed, followed by a relaxing and moisturizing massage. 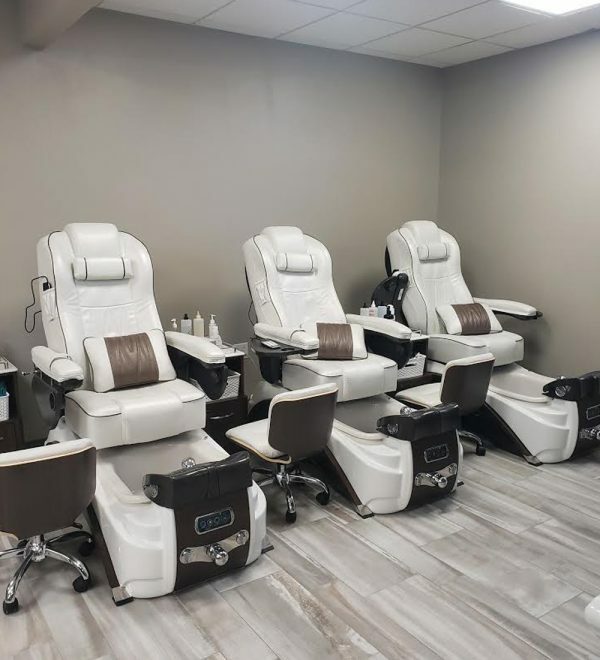 This men's specialty pedicure will restore and condition your neglected feet. After a whirlpool soak and exfoliant, cuticles are groomed, nails are buffed, and a restorative massage completes this treatment. Renew your skin and retreat from the harshness of everyday life. Immerse your feet into a cleansing soak. Your toenails will be trimmed, your cuticle area groomed and your calloused areas will be smoothed. You will then experience a invigorating exfoliant scrub up to the knee that not only exfoliates but nourishes the skin and enhances hydration. Enjoy are extended foot and calf massage. 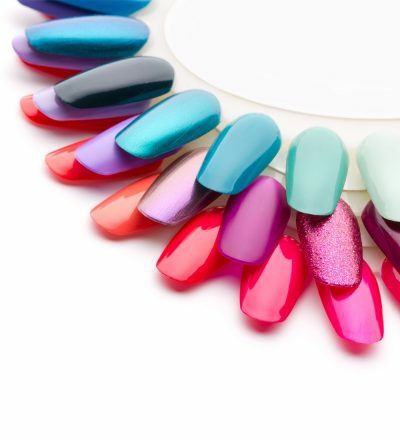 Finish with your choice of polish. The pedicure for anyone who needs a serious foot makeover. Immerse your feet into a cleansing soak. A callus softening agent will be applied to the callused areas all the while your toenails are being trimmed and your cuticle area groomed. Then experience an invigorating exfoliant scrub up to the knee that not only exfoliates but nourishes the skin and enhances hydration. Renew your skin with a refreshing masque wrapped with warm towels. Enjoy an extended foot and calf massage using advanced products followed by a warm keratin treatment for extra hydration. 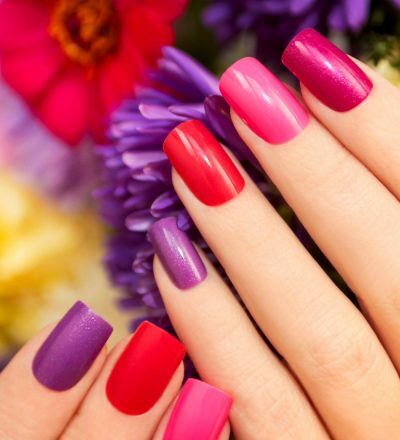 Finish with your choice of polish.